Beast Mode. 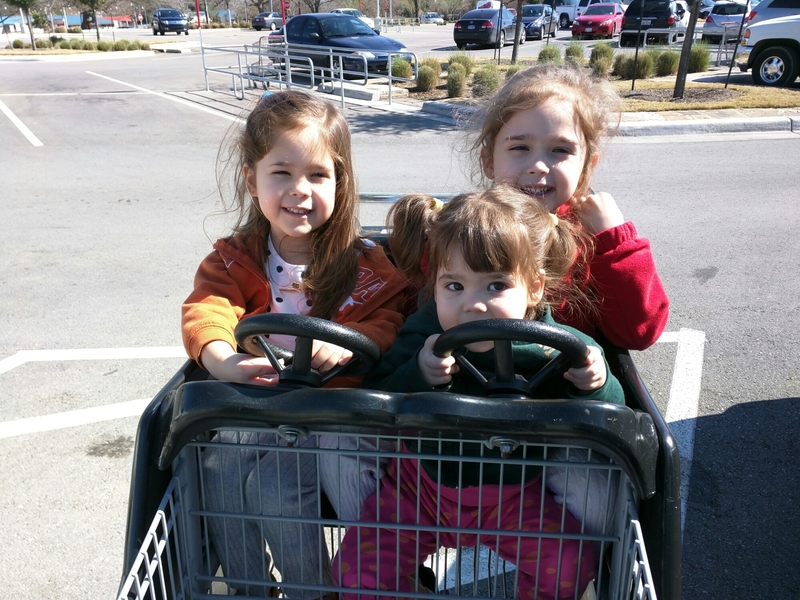 And HEB needs more of those huge three-kid carts. This entry was posted in Status and tagged catalina, olivia, teresa. Bookmark the permalink. Queue “Hold Me Back, Bro” radio.